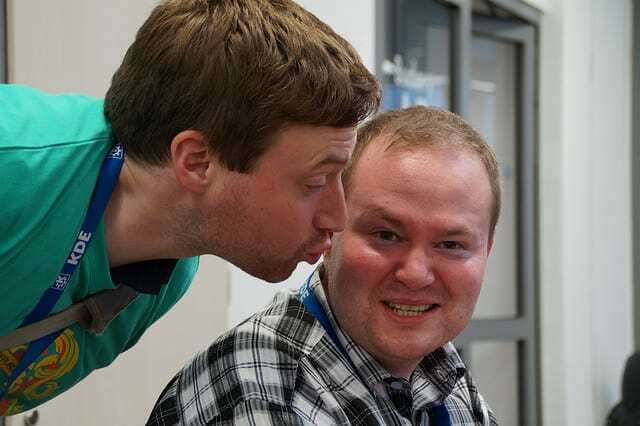 Jonathan Riddell, the main developer of Kubuntu (and of large chunks of Ubuntu) has scaled up his personal war on Canonical’s licensing of Intellectual Property: He now demands hugs from anyone who uses his. Riddell has had his fair share of run-ins with Canonical over the years, the most recent of which had him expelled from the Ubuntu Community Council. They also demanded he be removed as the Kubuntu community leader, something, by the way, they have no authority to require. Riddell had called into question the UCC on several matters recently, including the way funds donated by users were handled ($48,000 disappeared into the bowels of the organisation and nobody is sure how the money was used), and especially with regards to Canonical’s IP licensing policies. Riddell (and nearly everybody else except for Canonical) saw these policies as in direct conflict with the most basic Open Source licensing terms and a slap in the face to altruistic contributors to Ubuntu’s software repositories. Although it seems that Canonical has recently amended somewhat its legal spiel (the 48,000 bucks? That’s still gone), it hasn’t stopped Riddell from poking fun at the company’s still admittedly ridiculous license. In his own document, Riddel says you’re infringing even if you smell his Intellectual Property, claims rights in countries such as Scotland and Catalunya (“and other countries”) and demands “hugs” in the way of compensation. You can read the full text below or on Jon’s own blog. This is the Jonathan Riddell™ IP Policy. It applies to all Jonathan’s intellectual property in Ubuntu archives. Jonathan is one of the top 5 uploaders, usually the top 1 uploader, to Ubuntu compiling hundreds of packages in the Ubuntu archive. Further Jonathan reviews new and updated packages in the archive. Further Jonathan selects compiler defaults and settings for KDE and Qt and other packages in the Ubuntu archive. Further Jonathan builds and runs tests for Ubuntu packages in the archives. Further Jonathan Riddell™ is a trademark of Jonathan Riddell™in Scotland, Catalunya and other countries; a trademark which is included in all packages edited by Jonathan Riddell™. Further Jonathan is the author of numberous works in the Ubuntu archive. Further Jonathan is the main contributor to the selection of software in Kubuntu. Therefore Jonathan has IP in the Ubuntu archive possibly including but not limited to copyright, patents, trademarks, sales marks, geographical indicators, database rights, compilation copyright, designs, personality rights and plant breeders rights. To deal with, distribute, modify, look at or smell Jonathan’s IP you must comply with this policy. 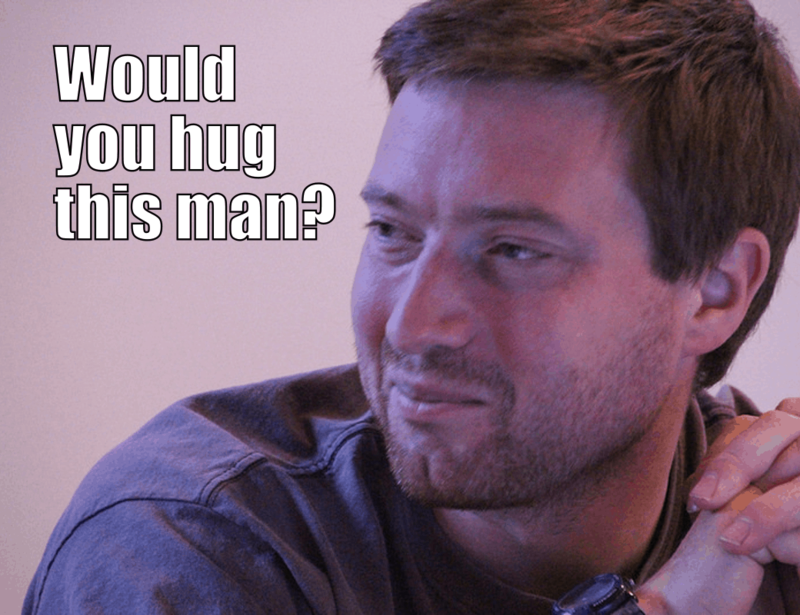 Policy: give Jonathan a hug before using his IP. If you want a licence for Jonathan’s IP besides this one you must contact Jonathan first and agree one in writing. Nothing in this policy shall be taken to override or conflict with free software licences already put on relevant works. This policy is clearly meant to be humorous, but I don’t find it funny. I guess the same could be said of your user name. Sounds like you could use a hug.